The end of 2014 came and went, in a bittersweet and far too fast blur. So many fantastically fun things happened and life got rather too much in the way to report on them! 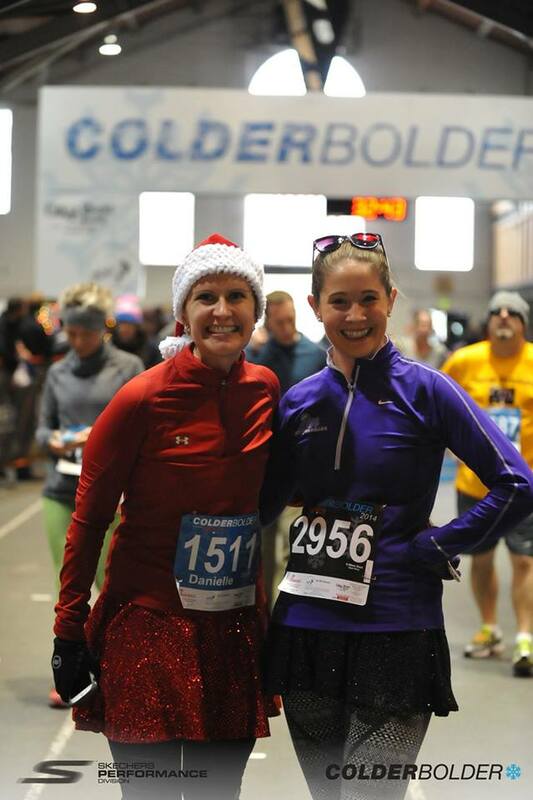 I finished out my running year with 4 holiday themed races, 2 10K’s and 2 5K’s, and achieved my best 5K time yet: 30:21 at the ColderBolder (it wasn’t a high of 5 degrees this year like it was last year, so I was happy to run it this go around). I’ll share more about these races later, as I think they’re worth posting about. One of the most exciting things thus far: I was selected to be an Esprit de She Brand Ambassador! I cannot wait to share the Esprit de She love and event information. 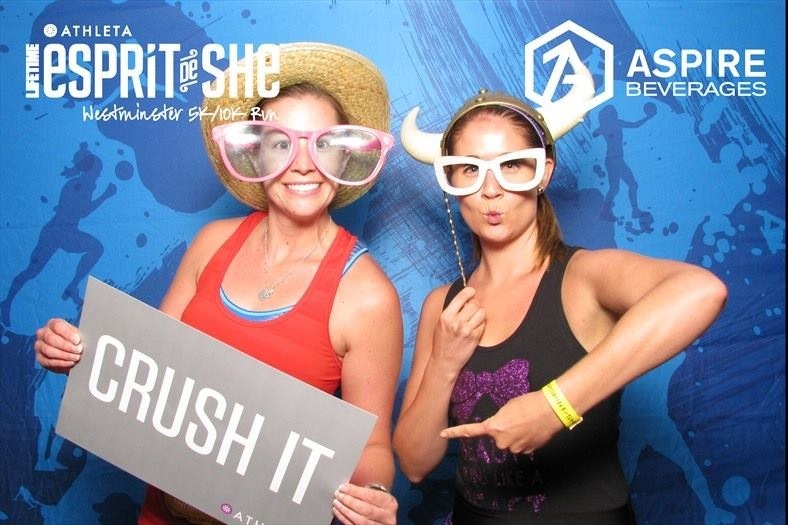 Although the Denver event won’t be until August, there are Esprit de She events throughout the US, which include running, duathlons and triathlons – something for everyone! 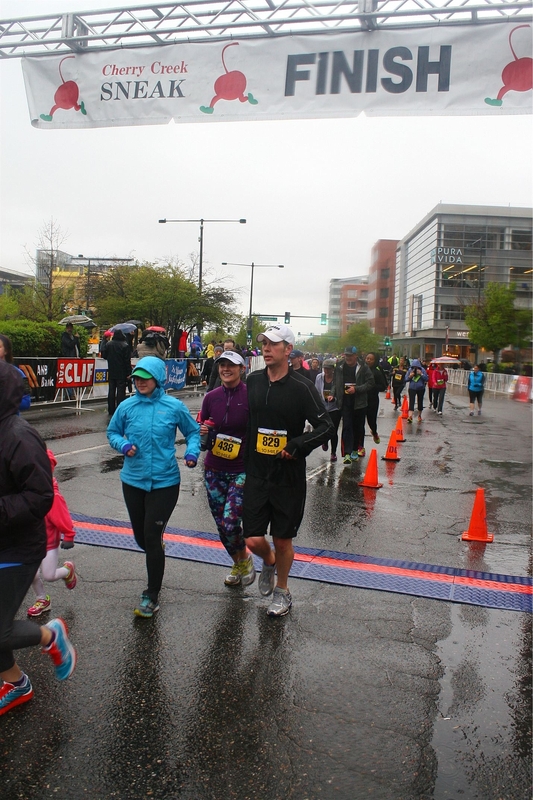 I participated in last year’s Esprit de She 10K in Westminster (there’s also a 5K! 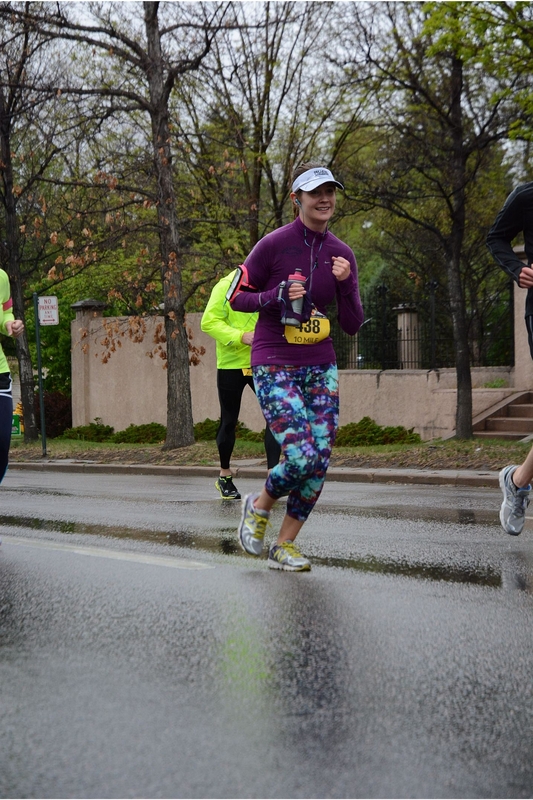 ), Colorado and loved this race. 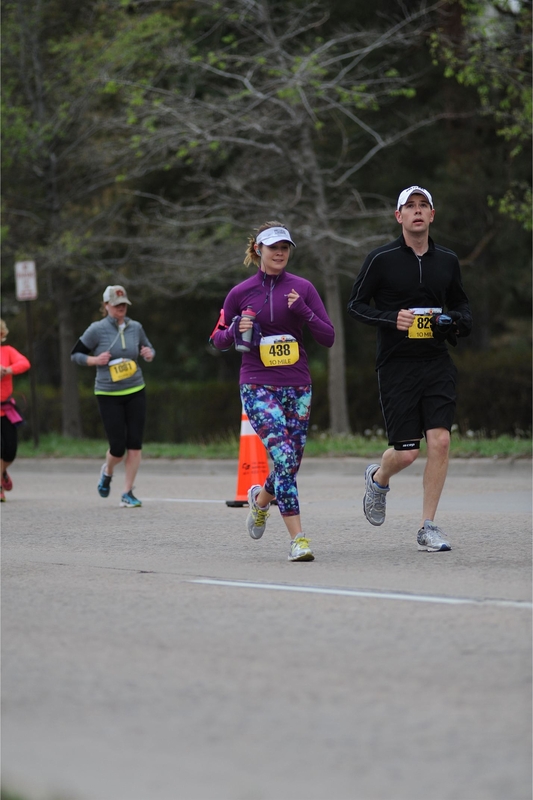 It is still my 10K PR, and I had a phenomenal experience throughout the entire process, from warming up with a workout dance instructor, to the cheering squad along the entire route, to the amazing after party at Lifetime Fitness. It was an all-around awesome experience. Besides, you end the night with a few glasses of bubbly, so what could be bad about that? Check out upcoming races throughout the US – if interested, please use code EDS039 when you register! 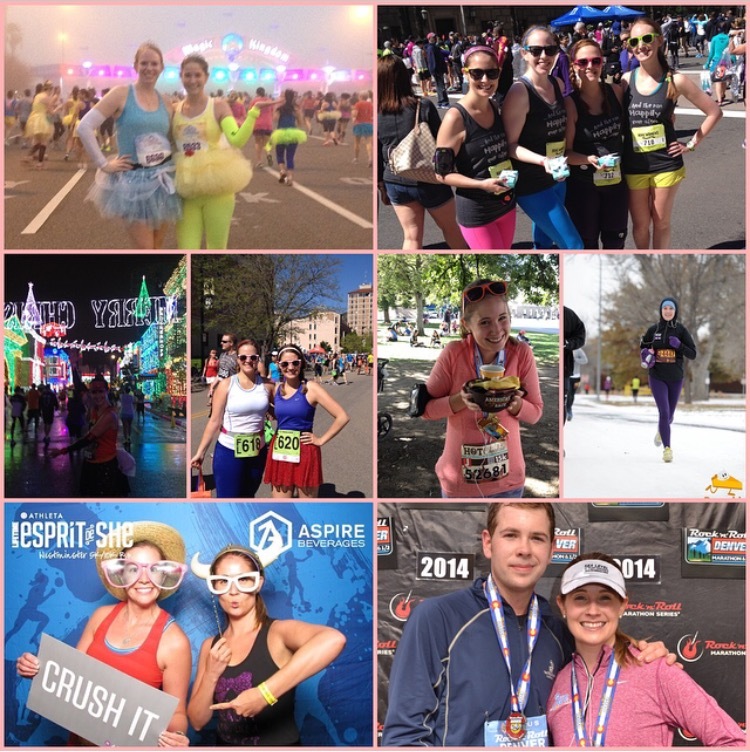 Esprit de She take two in 2015! This time as an Ambassador! This gorgeous lady, and my ColderBolder buddy, will be saying “I do!” in October! ago I never knew I could make such phenomenal friends to the point that I would be a part of their big day! 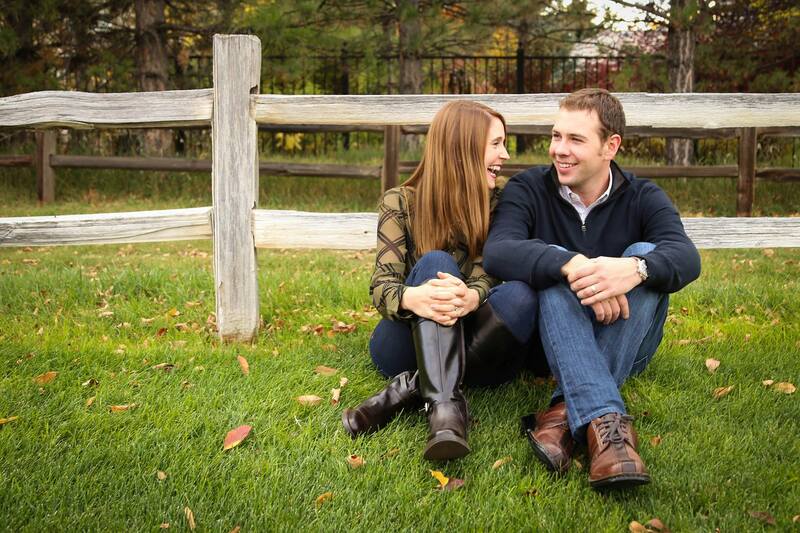 I have already been invited to a wedding in Colorado, which was a stunning and fantastic affair celebrating two of my favorite people, Peter and Ade, in October of 2013. There is something different, though, about being asked to be a part of the entire experience! 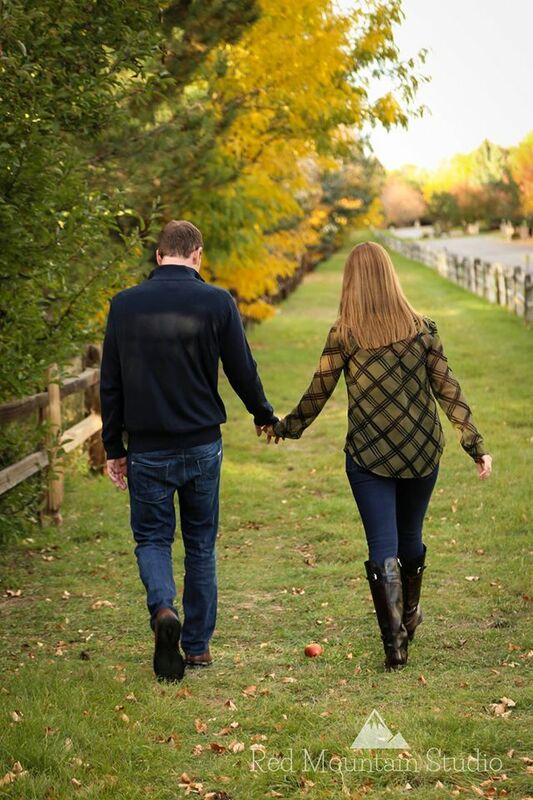 I cannot wait for her and Scott’s wedding day this October in Vail, Colorado. It’s sure to be a beautiful and memorable wedding. 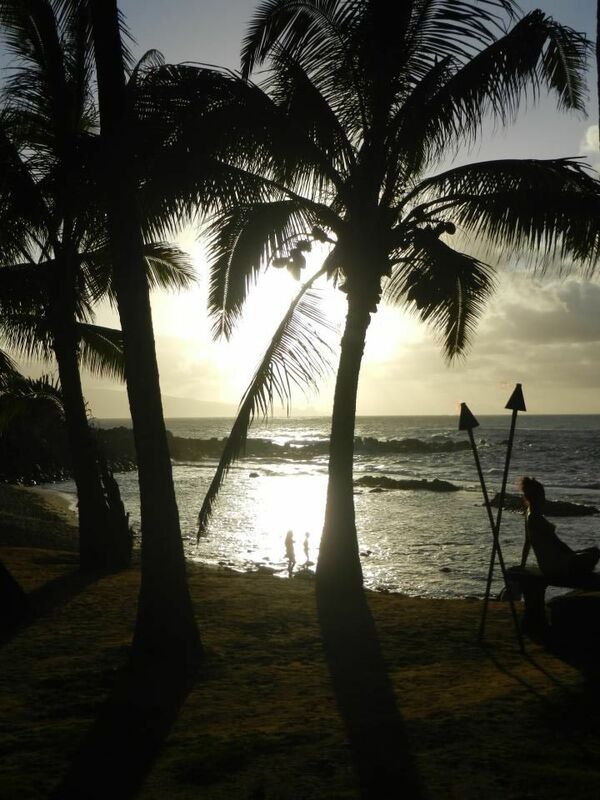 I miss Hawai’i!! Maui is so stunning! between Hawai’i and Mexico… tough choices). 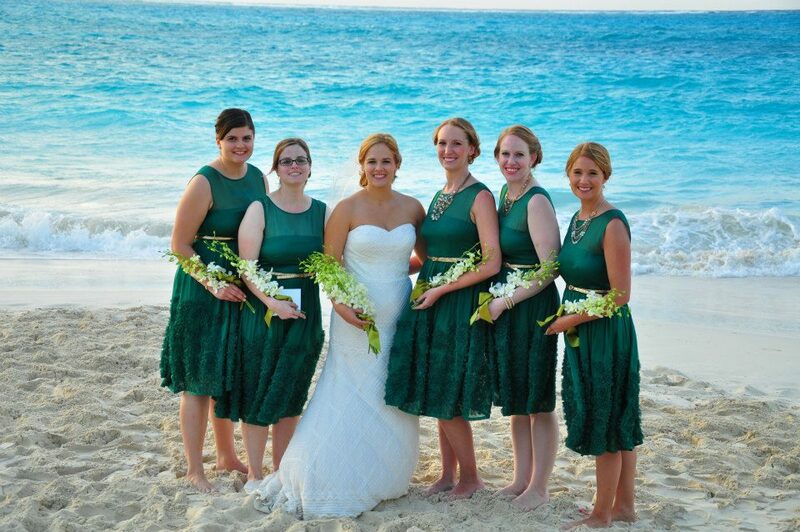 I realized I haven’t legitimately seen a beach, or really ocean, since Mrs. BakeNBurn’s wedding in March 2013!! That is ridiculous. It needs to be remedied stat! We have both been to Maui, and I have also visited Oahu and the Big Island, but know so little about Mexico, particularly the West Coast since it is easier to get to from Colorado. Any suggestions would be greatly appreciated. Otherwise I will have a bachelorette party at an undisclosed location, a long weekend in Disney World with my family (I can’t stay away! ), and potentially a conference in Vegas to look forward to! I will also be attending my sister’s graduation in May, so I will be back in the DC area before long. My last beach vacation – I miss large bodies of water! Isn’t Mrs. BakeNBurn beautiful? And this is only the beginning of our journey! around us, and we had a ton of visitors throughout the year. My own personal goal of showcasing my interior design initiative, very novice I admit, to the world was realized. Somehow a few of my Instagramable moments were regrammed by Pottery Barn, which is my home decor Mecca. Beyond that, the hubs and I were able to have 2 amazing vacations together, and worked on ourselves as a unit. This was so successful that, and I have to brag here, the hubs lost 45 pounds!! I had no idea he had that much to lose, but he looks and feels great, and I couldn’t be prouder. Once he had shed somewhere around 35-40, we actually had my awesome friend, and photographer, Laura, take some family shots. She’s the incredible owner and photographer of Red Mountain Studio, and if you’re in need of great shots around the north Denver area, definitely check her out! It’s amazing to see the things we have accomplished, but even more so to have watched his transformation and how happy he is. Look at my happy, healthy hubby! I know 2014 boasted so many great things, but 2015 is looking just as promising. Here’s to the journey ahead and wherever it may lead! Looking back over this past year, I have been so blessed to have such incredible experiences, phenomenal friends, a job I love, and family that always supports me. I had made myself a promise last year to work on goals to improve myself, my relationships, and my day-to-day. Although I like to think we should always be trying to improve and never settle for just okay, I think 2014 was a pretty great year. I had no idea when I wrote about my 2014 goals last January that I would have accomplished so much. I am not a believer in resolutions simply because we are human, and if I am unable to do something I wanted to do, I don’t want to see it as a failure. We are meant to adapt and change as our environments adapt and change around us. That’s human nature. As my dad used to say, “Semper Gumby, Always Flexible.” But the goals I set out for myself ended up being a driving factor throughout this past year. I can honestly say I curse less (I like to call it my Disney Princess speach – have you ever heard a Disney Princess curse? 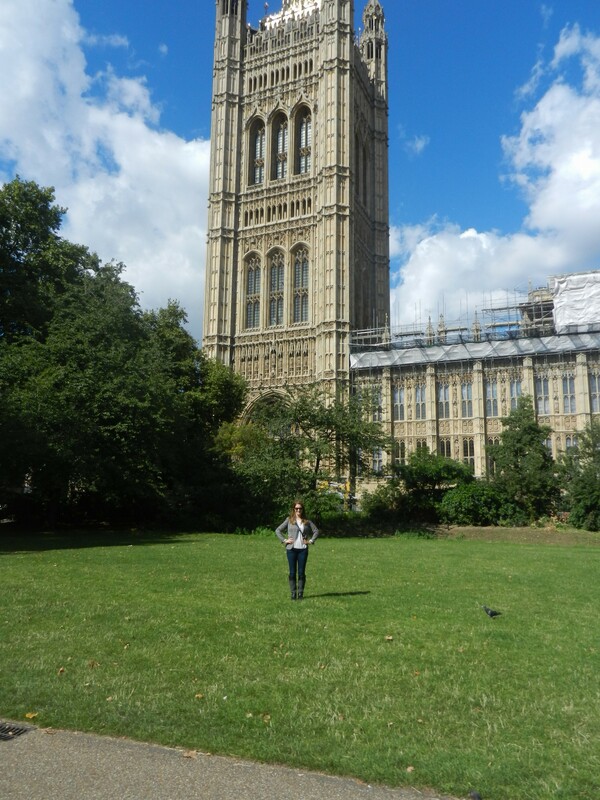 Can I go back… please? No. Exactly. ), don’t drink during the week (except during winter break and vacations, but come on, that’s me time! 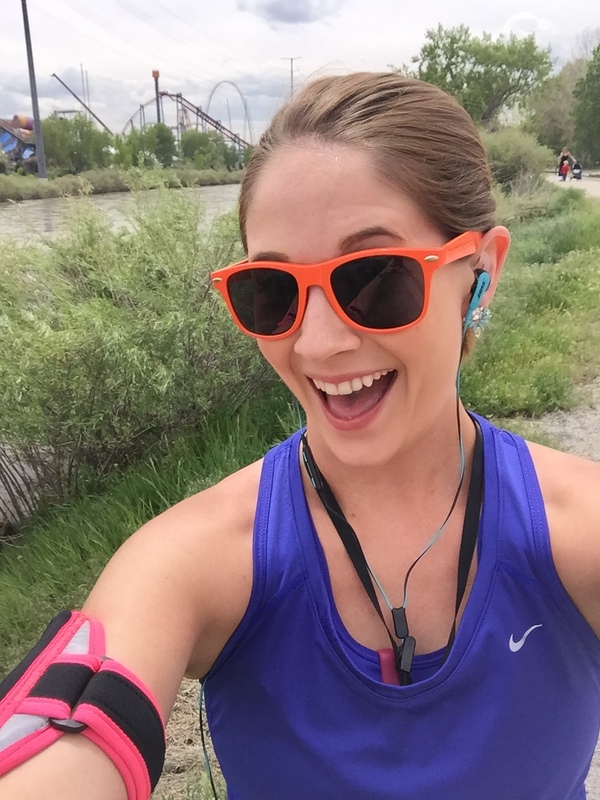 ), worked harder on relationships, became more of a fitness nut than I have ever been, attempted to read more (I had a lull, I will admit), traveled to Disney (twice! I have a problem…), DC, Vegas and the UK, focused on broadening my cooking repertoire, forced myself to change my routine for the better, and ultimately worked on being a better blogger. Again, life happens and all of these goals had to be assessed or readdressed at one point or another, but I made meaningful progress for myself. That is really what matters. 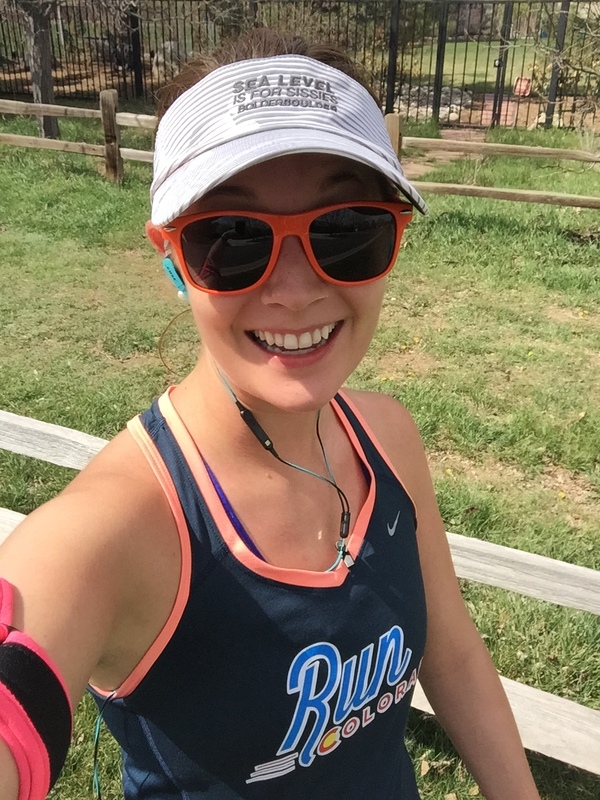 When I started all of this, particularly the health and fitness piece, I had never even run a half marathon. I had actually only run a 10K and 5K in all of 2013. I went to Zumba each week, jogged throughout the week, and worked out fairly regularly, but I wasn’t working towards anything. 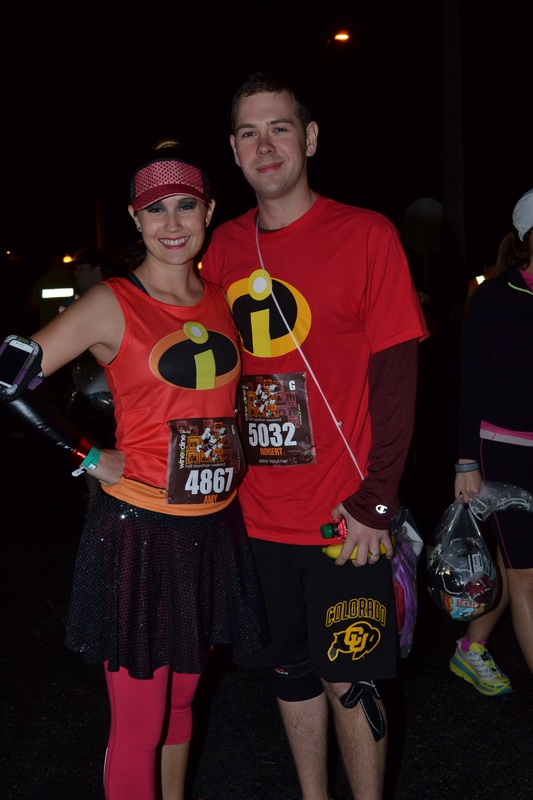 I can happily say that I completed 15 races in 2014, including 5 half marathons, 1 15K, 6 10Ks, 1 4 miler, and 2 5Ks. I didn’t anticipate doing quite so many, and thought folks planning to do 14 in ’14 were positively nuts. 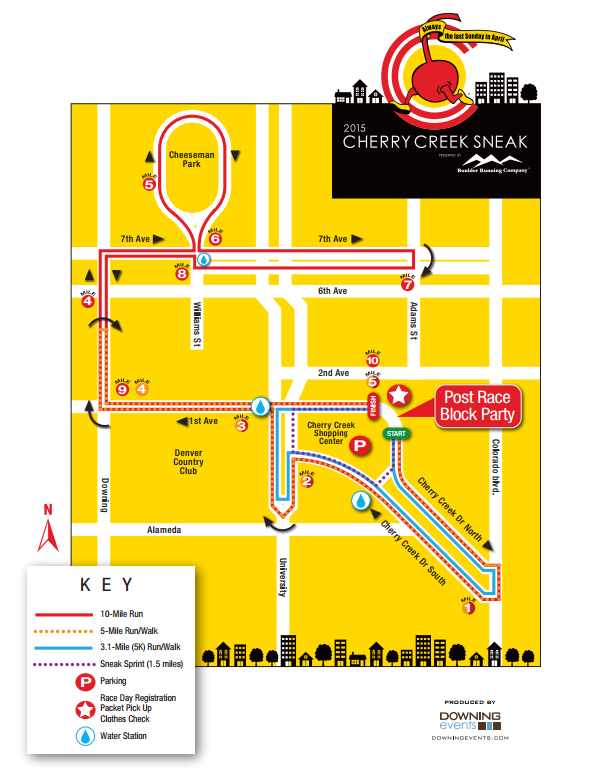 Yet here I am, I have already completed my first race of 2015, and have 10 more planned during this year. Just some highlights from some of the races this past year! I am so lucky to have this guy by my side! My hubby and I are, thank goodness, often on the same plane of understanding. He and I often make goals together. 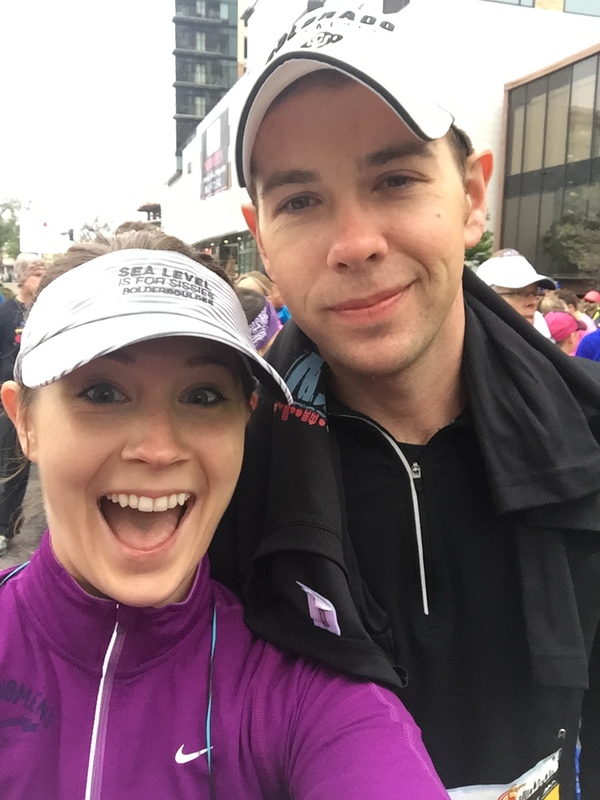 We recently discussed that we both want to complete a marathon together. I don’t know when, I don’t know which one, but at the end of my life I want to say I did it. Will it be a 2015 goal? Probably not, but I intend to train as though it were. I also want to participate in a triathlon, partly for the fact that cross training is always a good idea, but also because they just look so gosh darn fun. Of course I am thinking sprint distance, but after the year I have had, who knows what that will turn in to. This past year taught me a lot about myself: what I am capable of, how hard I can push myself, and how great it feels being the best version of myself. Can I be better, absolutely! Always strive for perfection and allow yourself to realize you may never achieve it all. That, however, doesn’t mean I will ever stop trying. Let’s have a great year, no matter what life throws our way! How was your 2014? Any goals you were most proud of accomplishing? Any new or exciting goals to add to the 2015 queue?